Lazar E. Blochman was born in San Francisco in 1856, the eldest of 5 children of Emanuel and Nanette Blochman. 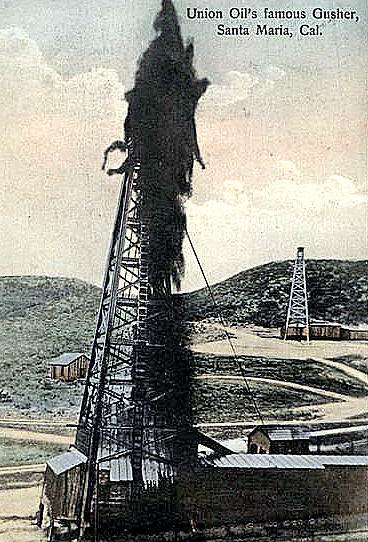 Lazar Blochman came to the small central California town of Santa Maria when its population was just over 500. 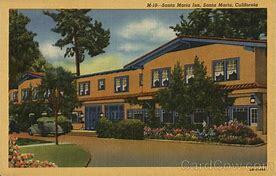 There, he designed and built his house on the property that now holds the Santa Maria Inn. He supported himself as a weather forecaster, architect, and agricultural land developer. 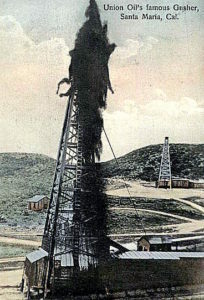 On his property, called Cat Canyon, oil prospectors brought in 2 successful wells, relieving the Blochman’s need for income. For his “day job,” he worked at the retail business of Weilheimer & Coblentz. The Blochman’s moved to Berkeley, California, in 1909. Lazar enrolled as a freshman at the University of California, majoring in geography and meteorology. Both Lazar and his wife, Ida, were active in the town’s cultural life and as philanthropists. Ida was vice-principal of Santa Maria Union High School, and later a member of the Santa Barbara County Board of Education – the first woman to hold such a position. In the 1890’s, Lazar Blochman conducted High Holy Day Services, attended by nearly 100 people, at the Masonic Building in nearby San Luis Obispo. In 1888, Lazar Blochman married Ida Twitchell (1854-1931). Unable to bear children, they adopted two sons: Harry and Leo. Harry was murdered at the age of 13. Ida Twitchell Blochman passed away in 1931. Lazar Blockman passed in 1946, when he was hit by an automobile in San Francisco. Lazar, Ida, and Harry are buried in the Santa Maria Cemetery’s Jewish Section. Linda Kern is the Curator of this Lazar Blockman exhibit.